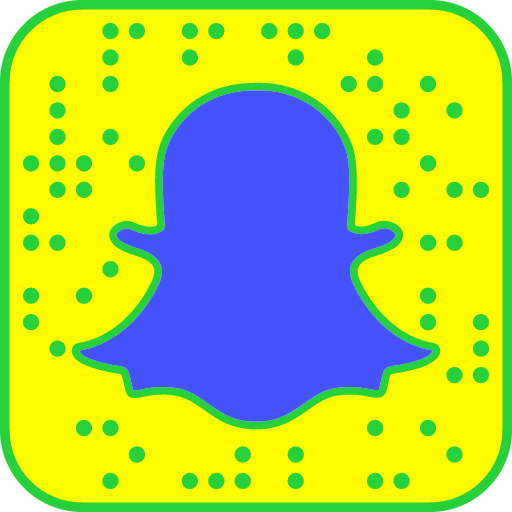 How to Create snapcode on your snapchat steps with Images. Snapchat is introduced snapcode it’s similar to write code. Already Twitter is introduced this feature. what is mean by snapcode? Snapcode is simillar to QR code. For QR code you need QR code generator. Same like QR code Snapchat is convert the text or website URL into Snapcodes. This feature is already have in twitter. Twitter will convert Users profile as QRcode image. Same like Snapchat is also converting Your snapchat account as snapcode. Now also you can create snapcode for website also. Even snapchat is allow you to create snapcode for adult websites. So here is the steps for how to create Snapcode on Snapchat with simple steps.? 1: Go to Settings in your Snapchat Application. 2: Then Go to Snapcodes. 3: Now tab Create Snapcode. 4: Enter a URL (e.g. i1o0.com) and tap Create.